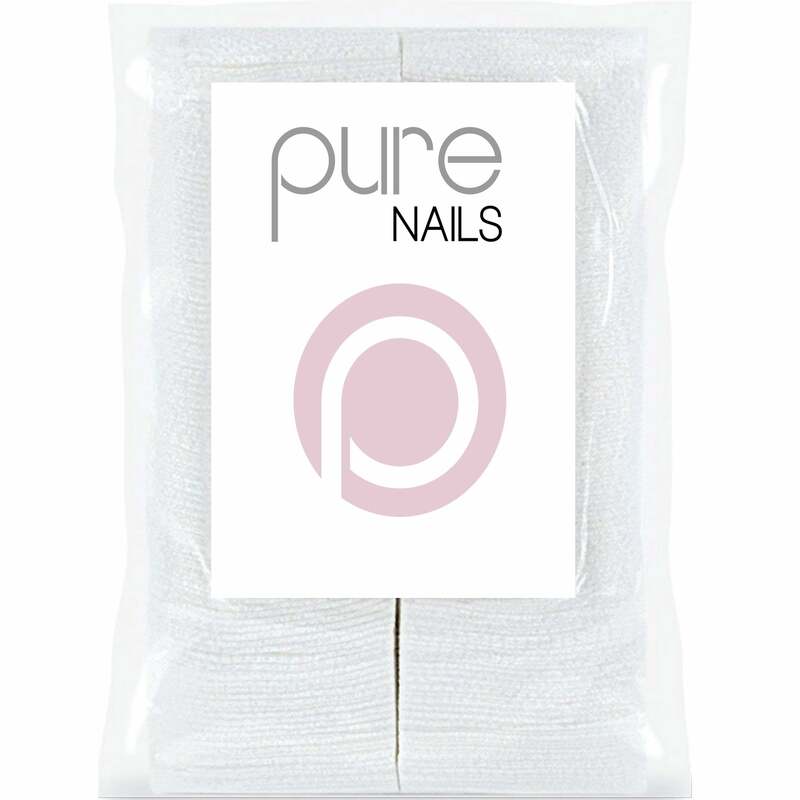 The wipes can be used help with the removal of polish. Can be used to brush clean. It can also be used for gel residue removal.